Nick is an experienced enterprise and solutions architect, currently on a short sabbatical after a 35-year career in technology. He spent the first twenty years of his career as an IT consultant, working on numerous projects for a wide range of public and private sector clients, and in recent years has worked in senior enterprise and solution architectural roles in investment banking, investment management and retail. His technology background includes enterprise application integration, package implementation, relational database, data replication, and object-oriented software development. 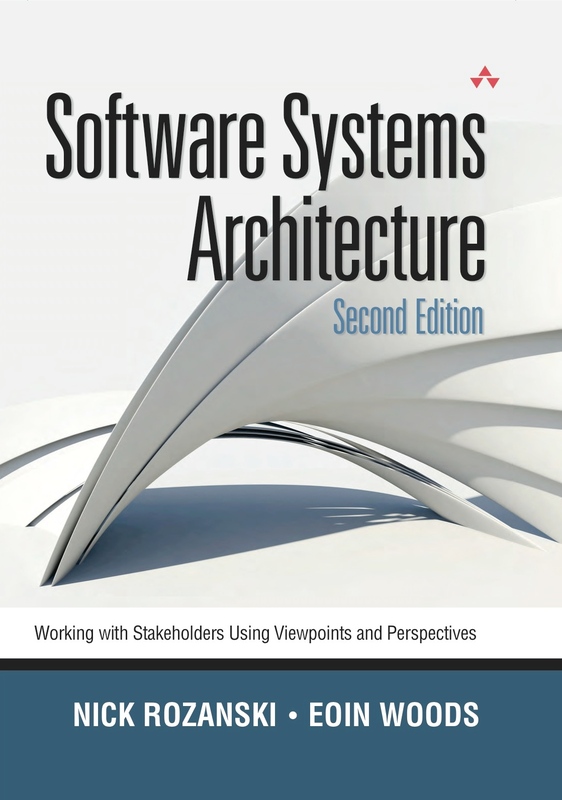 He has co-authored a book, “Software Systems Architecture” (Addison-Wesley, 2005, 2012), a practitioner-oriented guide to designing and implementing effective architectures for information systems. Nick was educated at the Universities of Cambridge and Manchester, United Kingdom. Eoin is CTO at Endava, an international technology company that delivers solutions in the digital, agile transformation and automation areas. As CTO, Eoin leads the technical strategy for the firm, guides capability development and directs investment in emerging technologies. Prior to Endava Eoin spent 10 years in capital markets, for UBS and BGI (later BlackRock), in technical leadership positions as architect and development manager, working on technical transformation for agile delivery and practices that came to be known as DevOps a few years later. Eoin is a widely published author in both the research and industrial communities, co-author of the well-known book “Software Systems Architecture”, published by Addison-Wesley and the recipient of the 2018 Linda Rising Award for Software Architecture, from the Software Engineering Institute at CMU. He is a regular conference speaker and an active member of the London software engineering community. His main technical interests are software architecture, distributed systems and computer security.